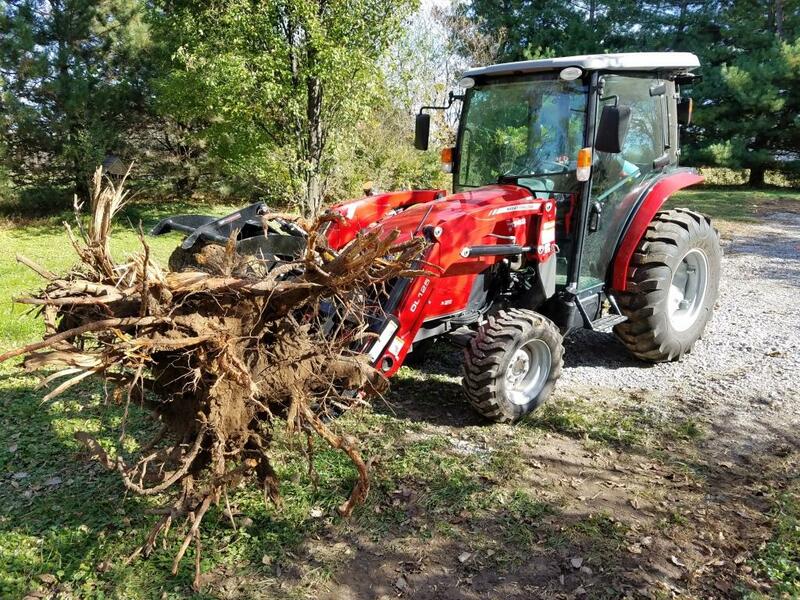 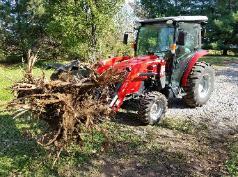 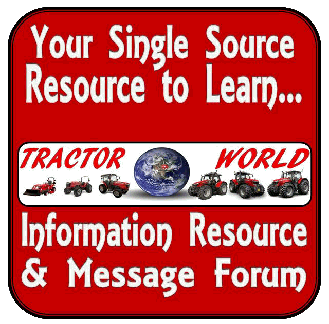 Looking for Implements to use with your tractor? 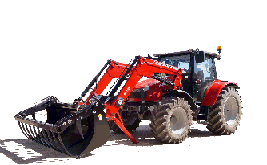 Post Hole Digger, Wheel Rake needs and more. 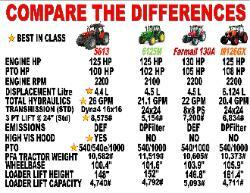 Built Strong for Ag Use. 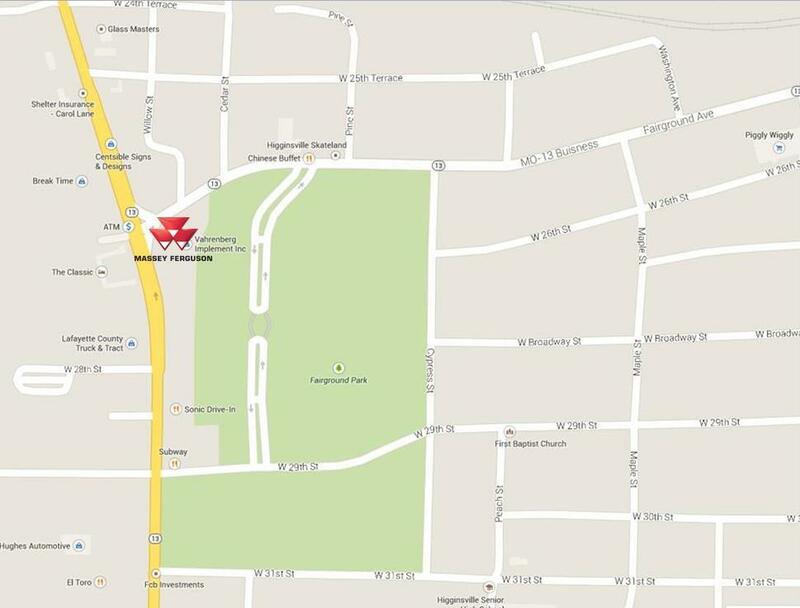 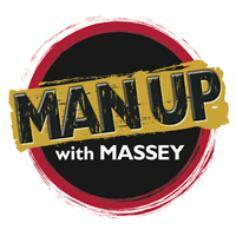 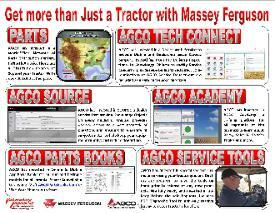 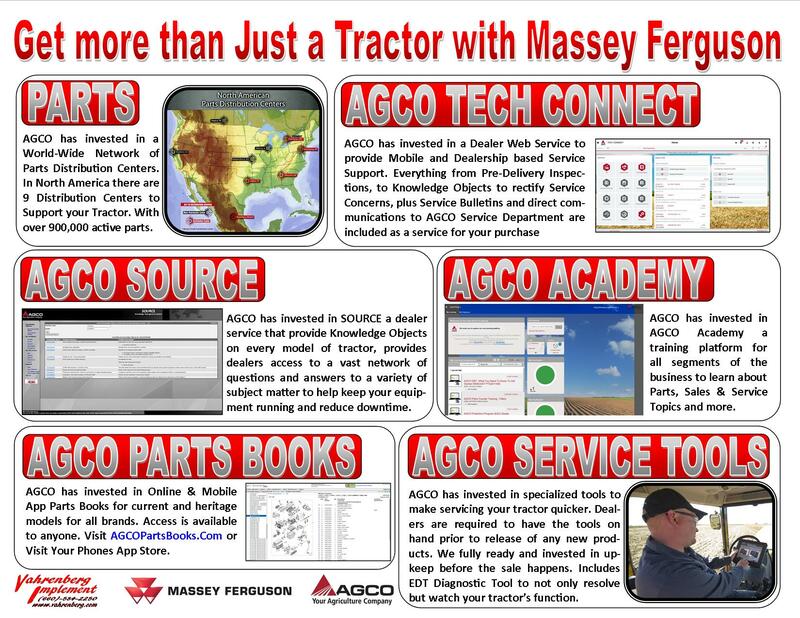 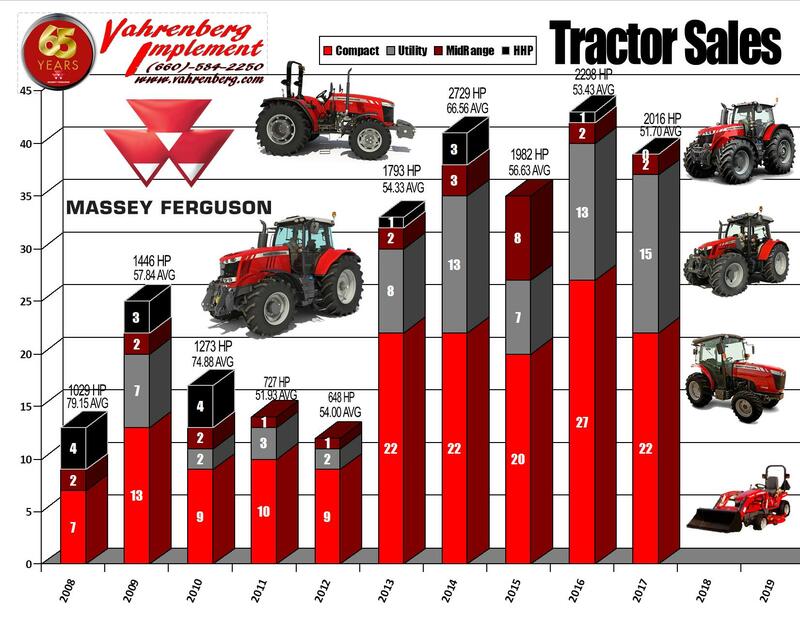 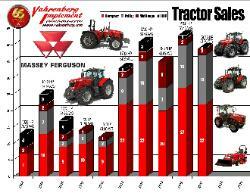 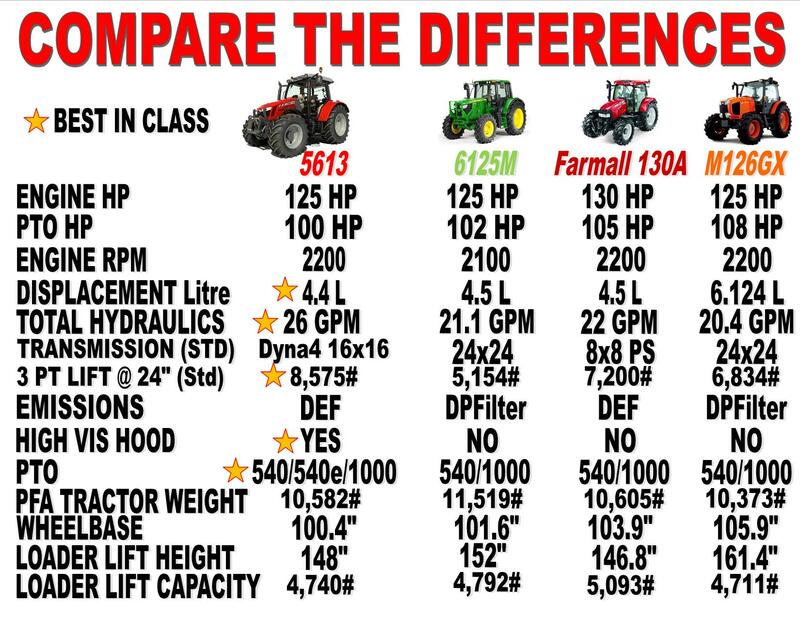 recommend talking to your local Massey Ferguson Dealer. 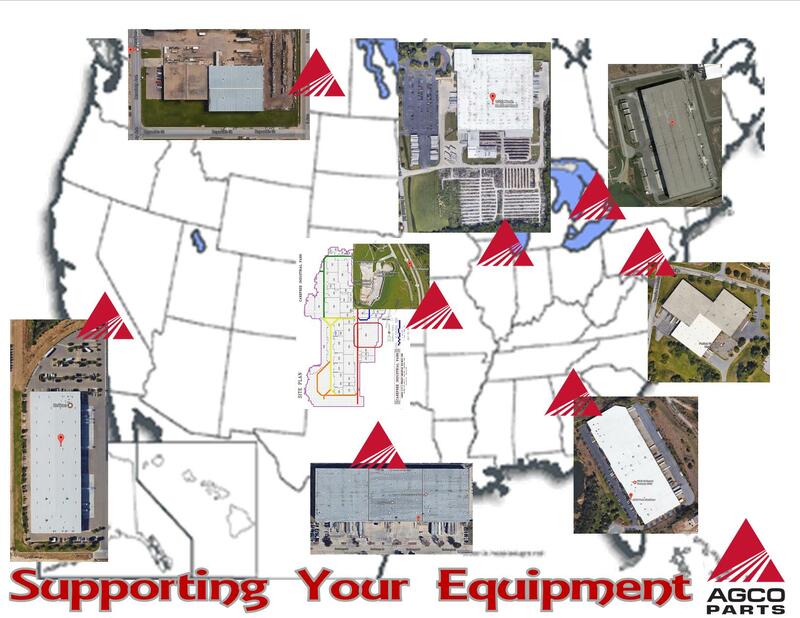 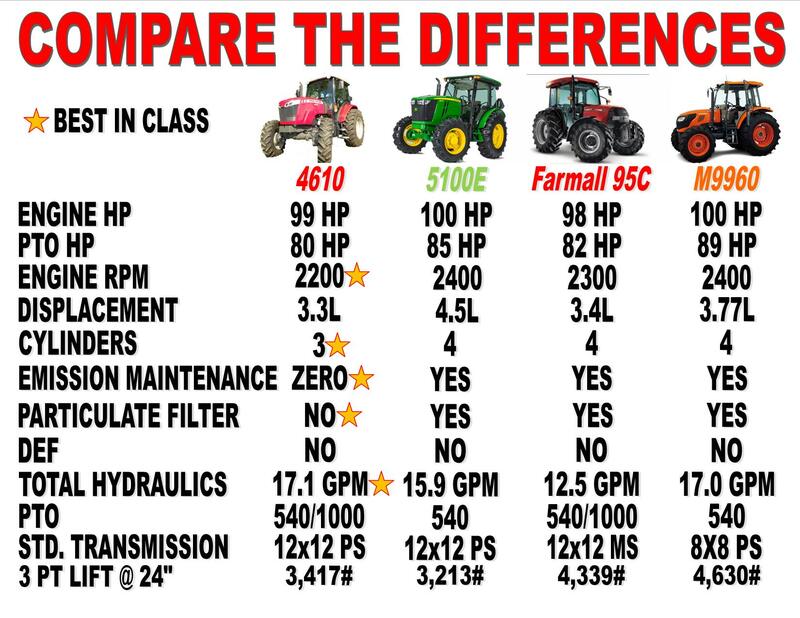 your equipment questions and needs, now and in the future. 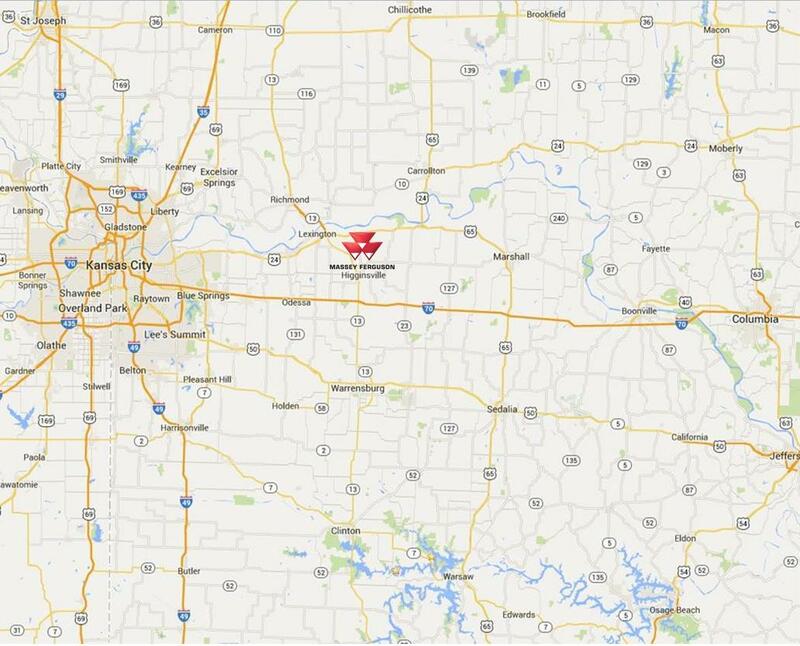 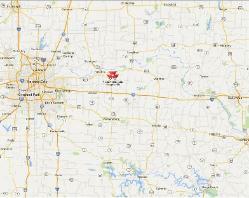 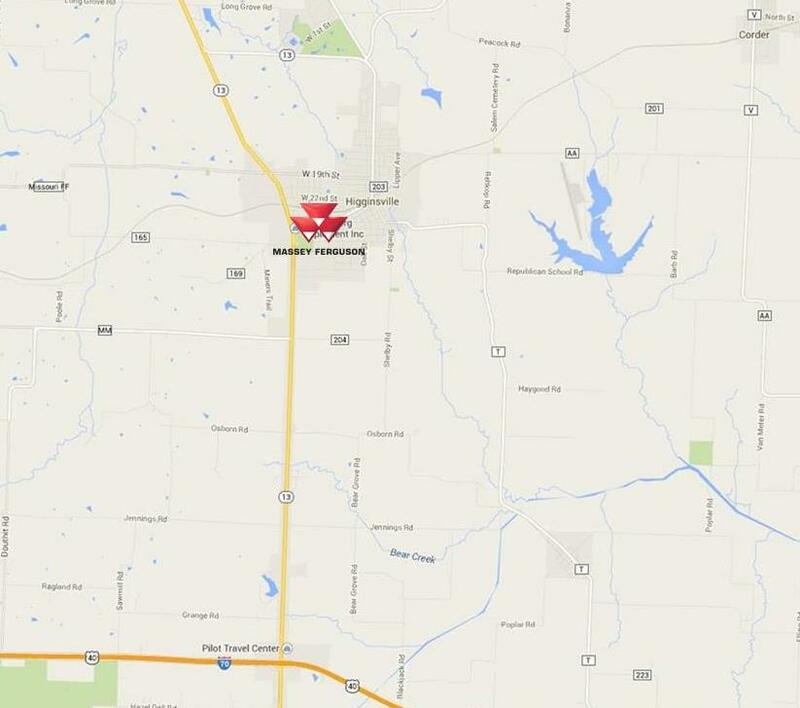 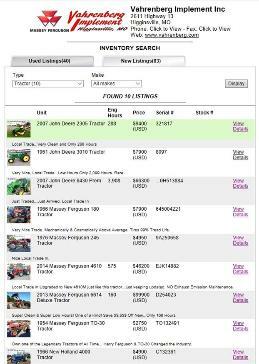 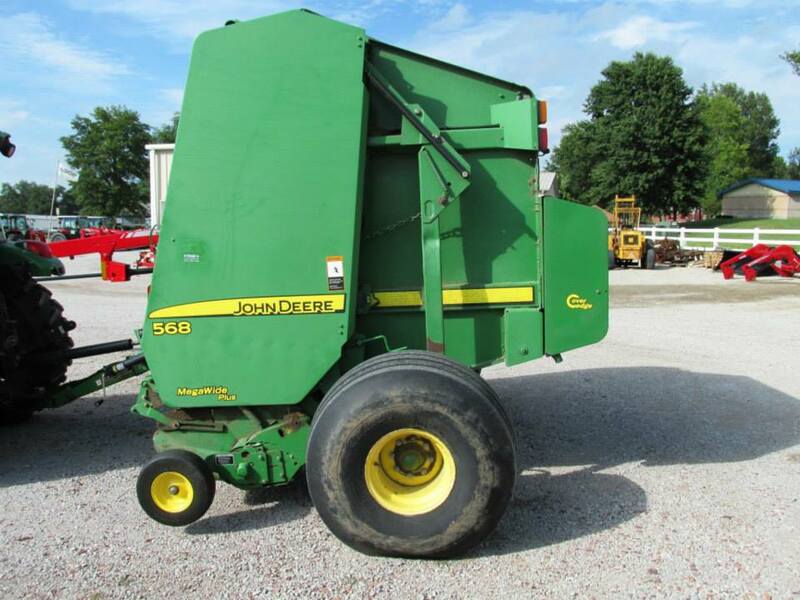 We actively Trade for Good PreOwned Farm Machinery. 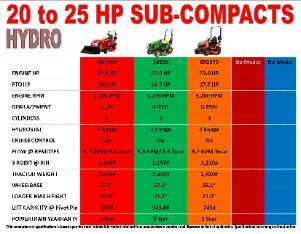 Email/Text Pictures to the Contact Button Below. 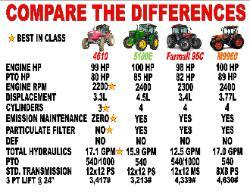 number and start saving today! 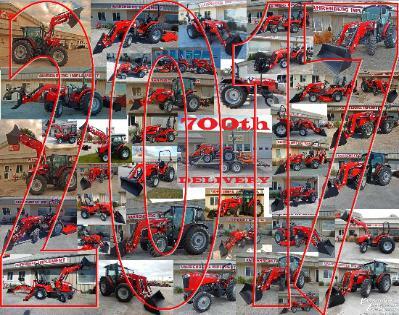 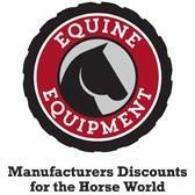 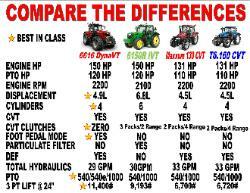 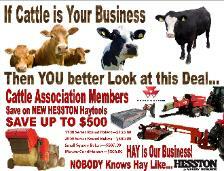 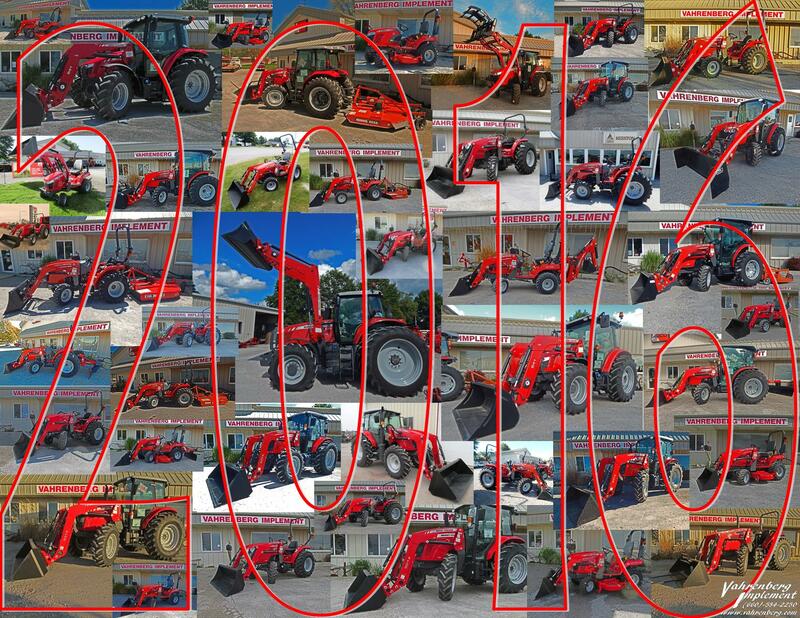 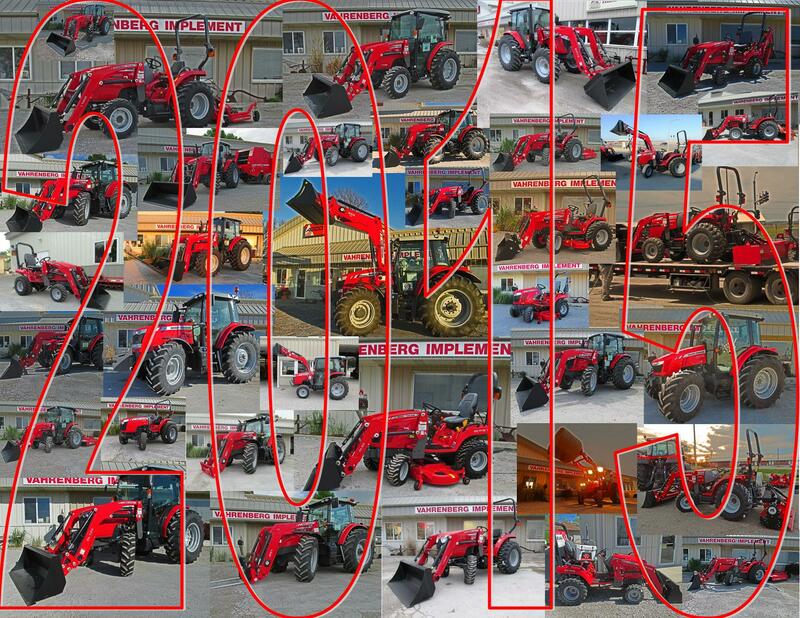 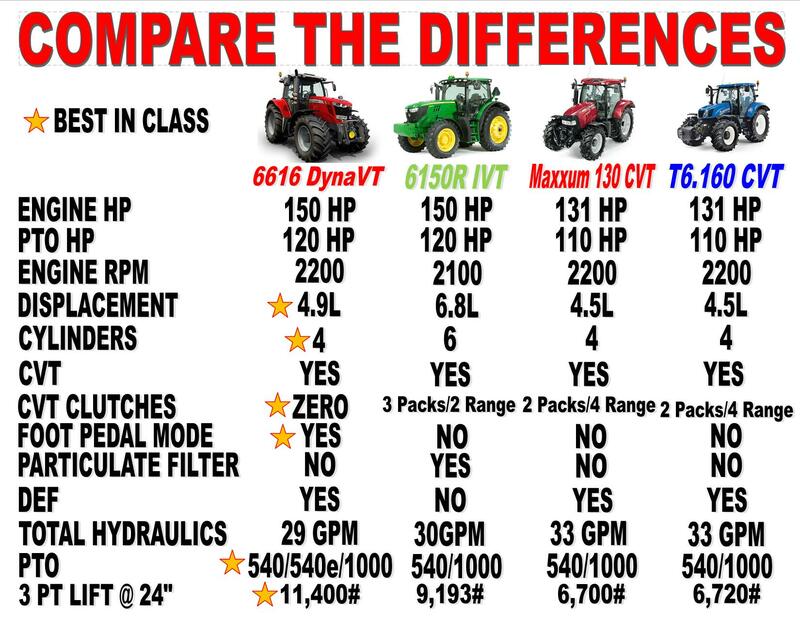 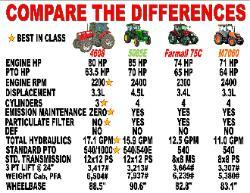 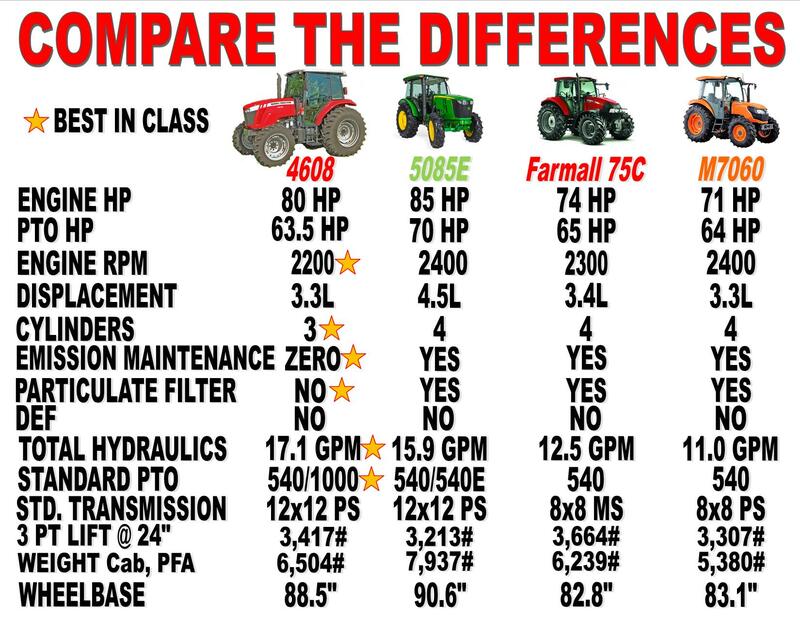 "The World's Most Popular Brand of Tractors"
Retail Pricing & Financing Promotional Pricing. 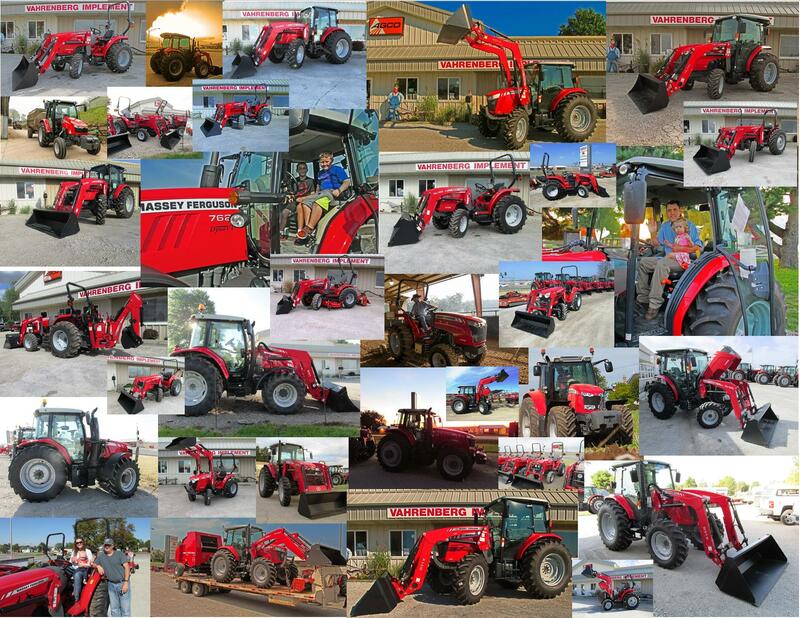 and Our Sales Team will Reply.